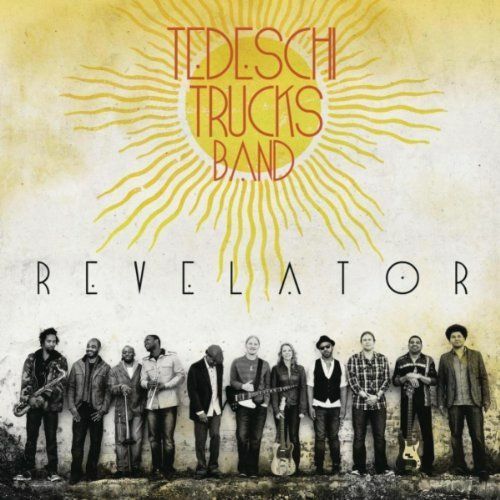 Join us in celebrating the release of Revelator, the debut album from Tedeschi Trucks Band. Get your copy from our Official Store, Amazon, oriTunes, or head down to your local record store to pick up a copy. Derek Trucks says “there was more energy and heart put into this album than anything else I’ve been a part of.” Susan Tedeschi adds “it has such strengths… Derek and myself know each other so well and inspire each other.” Can you feel it?